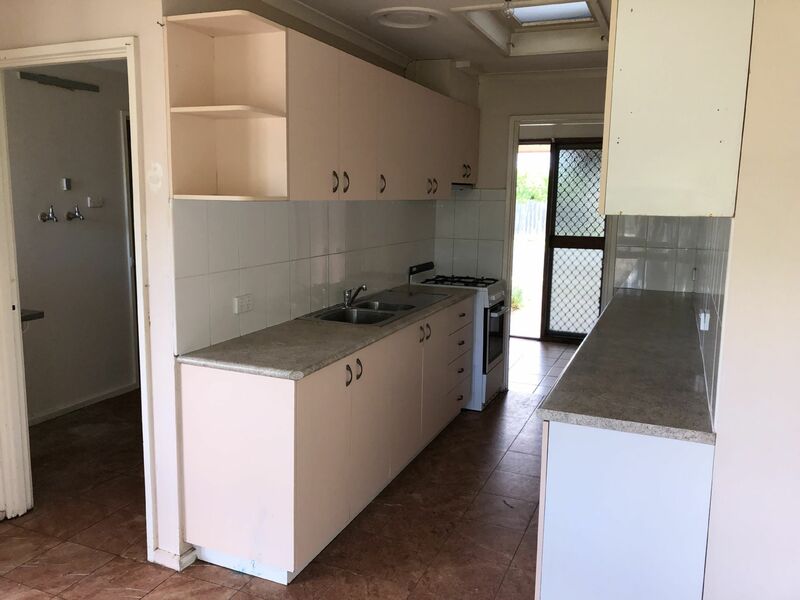 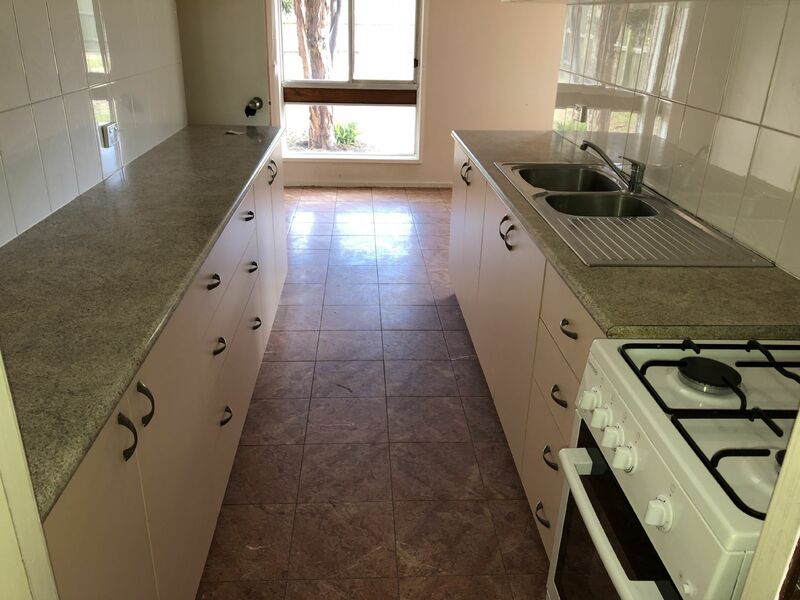 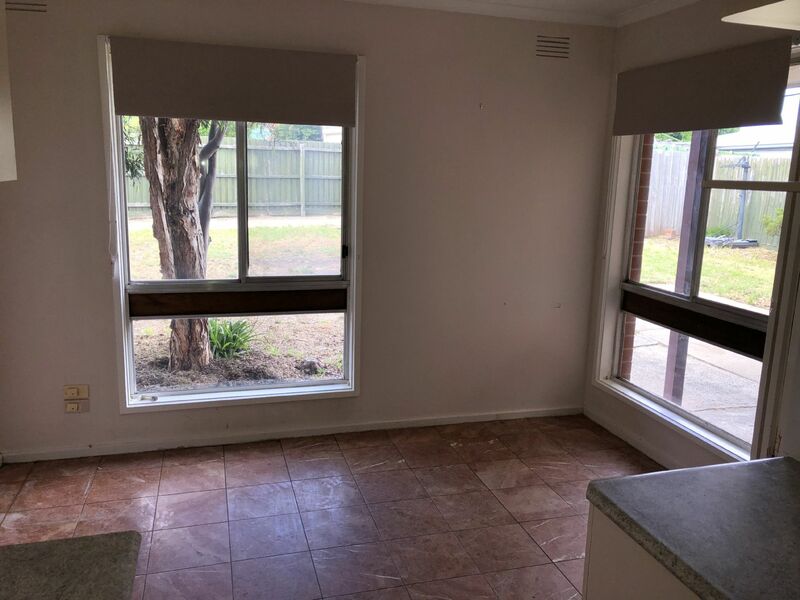 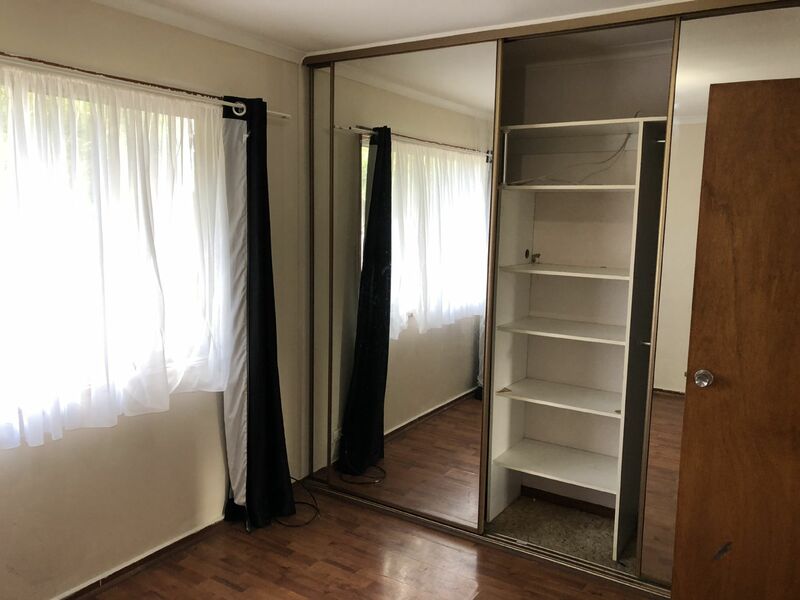 Comprising 3 bedrooms (all with built in robes and curtains), lounge/dining with wall heater & ceiling fan, kitchen with ample cupboards & meals area, central bathroom, separate toilet & laundry. 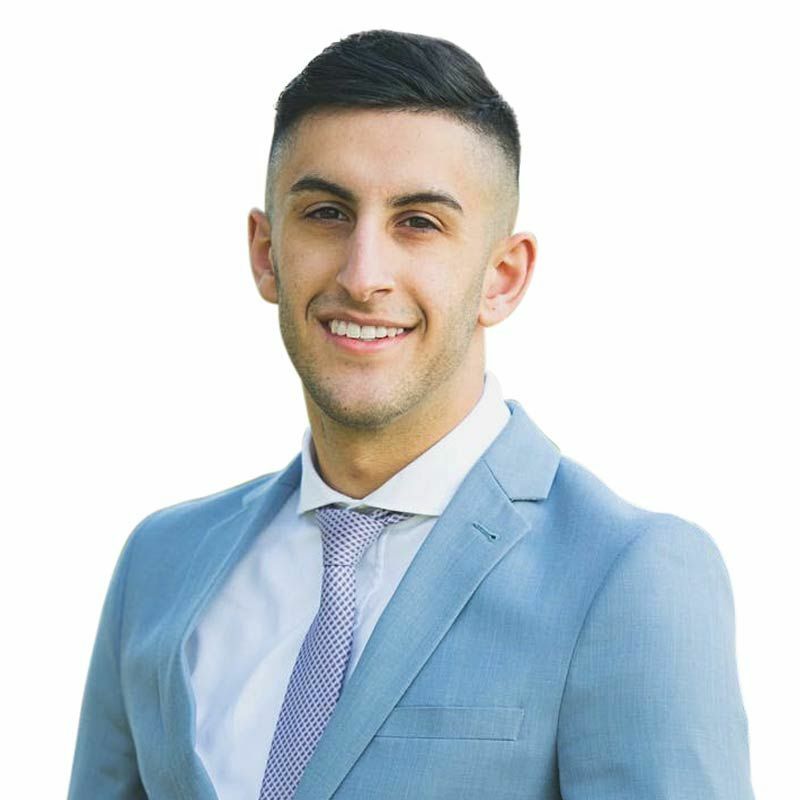 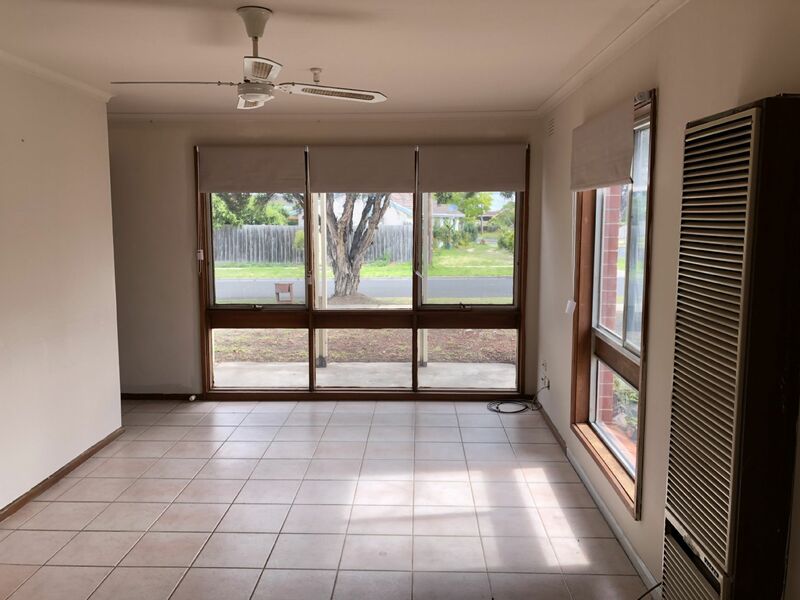 Featuring new blinds, stove/cook top curtains floorboards, pergola and a large backyard. 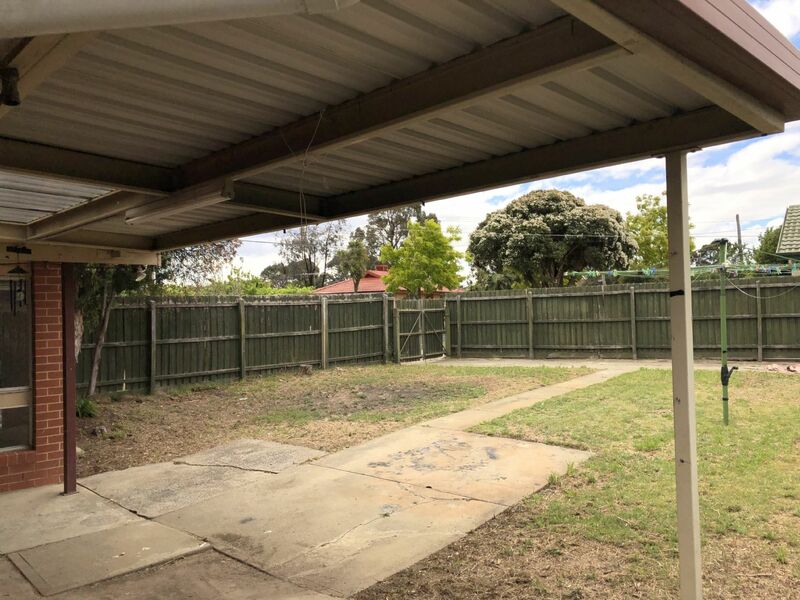 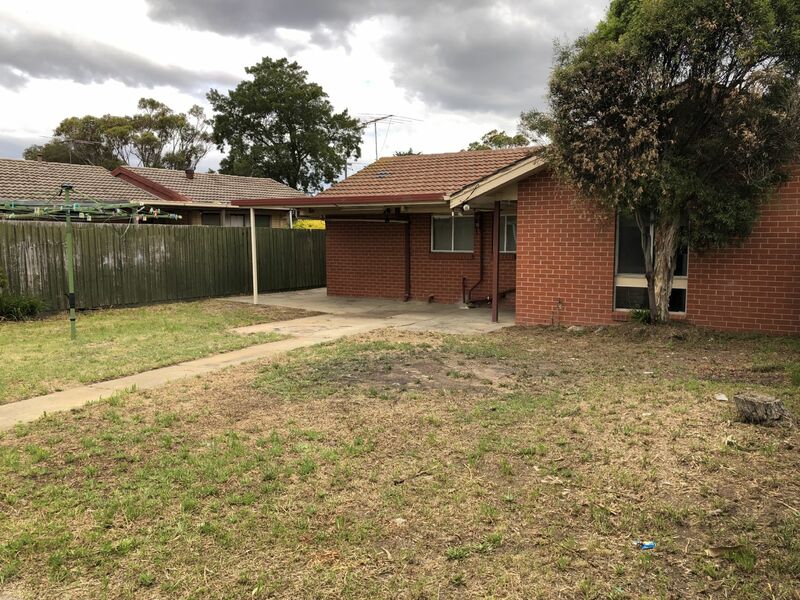 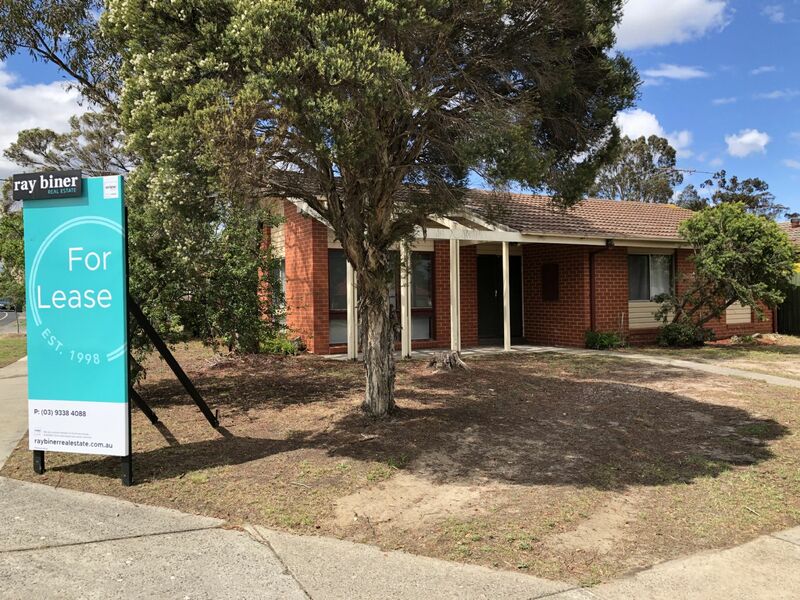 Close to local schools, parklands, shops and public transport.